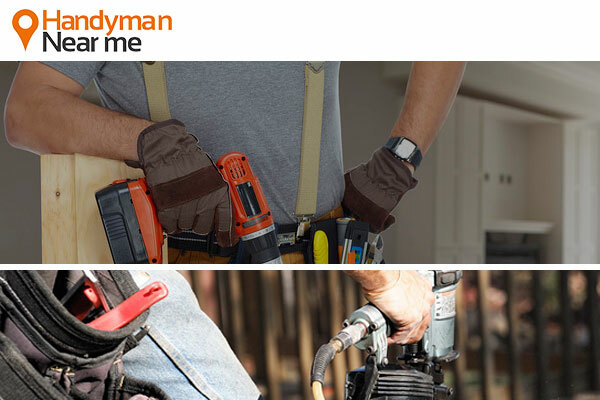 Find a handyman London Area in the UK for your odd jobs and repairs, maintenance tasks, assembly, painting, refurbishment, installation, carpentry, repair, plumbing, and electrical work. Best Value Handyman service in Central London, Highly Recommended, Commercial, Charity, Office, Home, No Call-Out Charge, No VAT. Call Simon 07725 950 200. offering 20% Discount on Standard Pricing until end 2018 for New clients in E1 E1W EC WC SE1 SE16 E2 E3 E14 & N1. Services : Hanging Stuff, Electrical Work, Plumbing Work, Fitting & Fixing, Gas, Boiler & Heating. Bookings over the phone on weekdays from 08:00 to 18:00 and 09:00 to 16:00 on Saturdays. Services : Home improvement services in London including Electrical (Electric light bulb, switches and sockets replacement, Replace Sockets and Extractor Fans), Decorating (Painting and Tiling, Filling Cracks with Plaster), Plumbing (Washing Machine Installation, Fixing a Toilet), Odd Jobs (Hanging Picture Frames, Mirror & Art Hanging, Putting Up Shelves, Fitting Blinds Service, Flat pack assembly service, Fix Windows and Replacement Sash Windows), Home Services, Business Services, Landlord Services, Gas Safe, Refurbishment and Renovation Services, PAT (Portable Appliance Tests) Testing. Services : Curtain Hanging And Fitting, Blind Fitting And Hanging Service, Mirror Fitting And Replacement, TV Mounting And Installations, Picture Hanging And Mounting, Tiling Services. Working hours : 24/7 Support. Services : Odd Jobs (Hanging and Wall Mounting, Fitting, Fixing, Installing), Electrical Services, Emergency Plumbing, Painting and Decorating, Furniture Assembly, Water Damage Restoration. 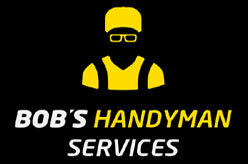 Bobs Handyman Service Price List : prices are some of the best in London and Greater London, Find price list Here. London WC1N 3NG, United Kingdom. 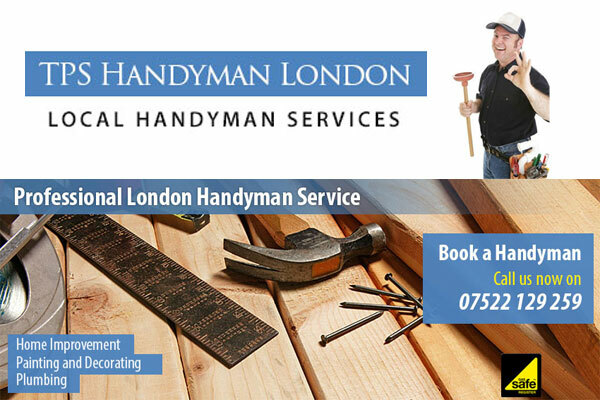 London based 24 Hours Emergency Handyman Service company. Offering Water Damage Restoration, Plumbing, Carpentry Services, Odd Jobs, Electrics, Flooring, Hanging and Wall-mounting, Painting and Decorating, Property Refurbishment, Furniture Assembly, Tiling, Grouting and re-sealing, Property Maintenance etc. London Handyman Prices : Here. Address : Tooley Street, London SE12TH, United Kingdom. Team of professional handymans in London for the best service in emergency situation 24/7. Same day booking available. Offering Electrical Services, Plumbing, Furniture assembly, Painting – decorating, Locksmith, Refurbishments, Installation – Odd jobs, Carpentry etc. Handyman services price list : visit Here for Electrician Prices, Plumbing Prices and Handyman Prices. 8 Lombard Road, London SW19 3TZ, United Kingdom. Offering 24 emergency handyman services in all London areas and post codes including Chelsea, Fulham, Chiswick, Wimbledon, Richmond, Kingston, Putney, Barnes, Ealing, Clapham, Kensington and Wandsworth. Services : General repairs, Home improvement, Emergency repairs, glazing, Locksmith services, Carpentry, DYI, Construction work, Painting, decorating, Electrical problems, appliance repairs, power failures, Plumbing related issues, blocked drains.